It’s been nearly a decade since Nintendo released Mother 3 in Japan, and since then, we haven’t heard a word about an official English release. Until now. We wouldn’t report on these sorts of Twitter rumblings if there was no additional confirmation, but the reliable British outlet Eurogamer is reporting that they’ve independently heard the same thing. 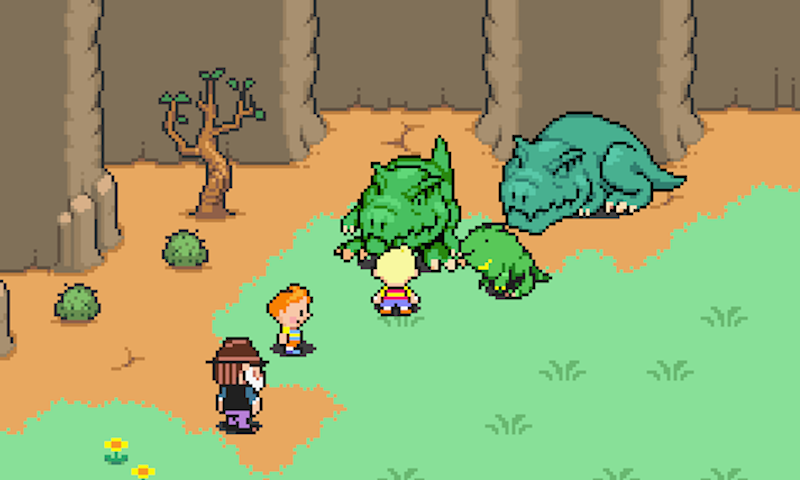 As the cliche goes: when there’s smoke, there’s Mother 3. The Mother series has a long and tangled history in North America, but has seen some of a resurgence in recent years. In 2013, Nintendo released Mother 2 aka Earthbound on the Wii U’s Virtual Console, and in the summer of 2015 they surprised everyone with the western debut of Mother 1, aka Earthbound Beginnings. Nintendo had already translated both of those games into English, however; the only English version of Mother 3 is a stellar fan-translation patch spearheaded by Clyde “Mato” Mandelin and released in 2008. If Mother 3 were to come out in the west, Nintendo would either have to start from scratch or use Mandelin’s script, which he has offered to them for free. If this does actually happen, I can only assume it’s because I wrote this article.